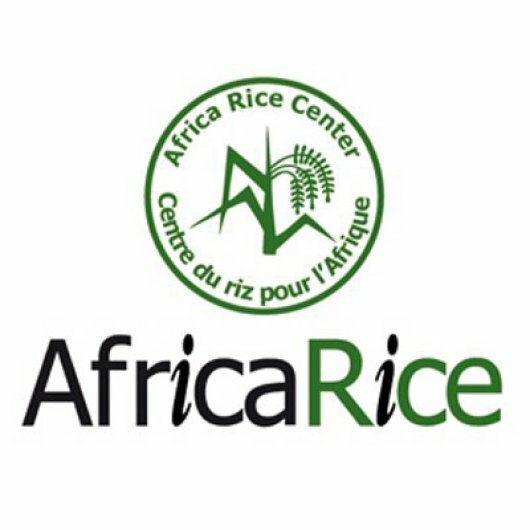 The project aims to evaluate rice value chain in Sokoto-Rima River Basin and to develop and validate an innovations system model that will bring about synergy among value chain actors for a sustainable development of rice value chain. 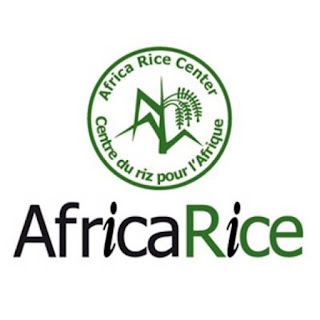 Through this project, access to improved production, processing and marketing technologies and innovations will be enhanced for competitive rice markets in Sokoto, Nigeria. As part of its human capacity building component, the project is offering up to two (02) MSc scholarships and one (1) phd scholarship at Usmanu Danfodiyo University, Sokoto (UDUS) for 2018 – 2019 academic year. compose and test different technologies and innovations packages (TIPs) on rice yield, and value-addition in Goronyo. This will contribute to the design of innovative strategies that will support the TIPs scaling out and up program in irrigated systems in West Africa. The PhD student will work in close collaboration with Prof. Ala Ahmed of Usmanu Danfodiyo University, and Dr Rose Fiamohe and Dr Sali Ndindeng of Africa Rice Center to successfully complete his/her PhD thesis. Candidates should have completed their university course work and be ready to perform field research as part of their MSc dissertation. Ideally, candidates should have a good background in one of the following areas: agronomy, agricultural economics, rice processing & post-harvest, value chain economics or closely related fields. Excellent analytical skills preferably demonstrated through previous research or work experience (e.g. MSc thesis, peer-reviewed papers, reports). The studentship will include tuition fee, monthly stipend and research cost for a period of 1 academic year. – Proof of enrolment in an MSc program. – If applicable, transcript of PhD coursework.